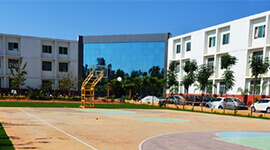 Bangalore Institute of legal studies is one of the top law colleges located at Basavanagudi, the heart of beautiful garden city Bangalore. Basavanagudi is one of the famous places in Bangalore for having beautiful garden, temples and well known colleges around. Students studying in such environment feel very peaceful, pleasant and undisturbed. 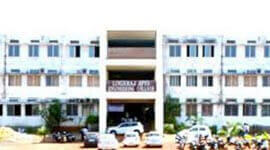 Its location enables easy approach from any part of Bangalore for having very good transportation facility. Students from all over India –from Bihar, Manipur, Jammu & Kashmir, Sikkim, Chennai, Trichur and other parts studying here makes sense of oneness and different languages, culture represent unity in diversity. 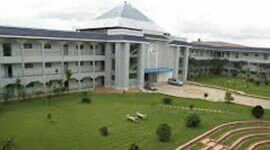 BILS provides 5 years BA, LLB course approved by Bar Council of India and affiliated to Karnataka state law university. 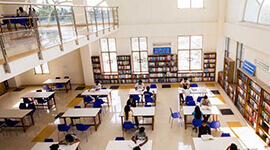 College has huge campus with spacious class room and library with law books, journals. Teaching methods includes tutorials, project work, seminars and moot room exercise, debates. Well qualified and experienced faculty provides excellent coaching. 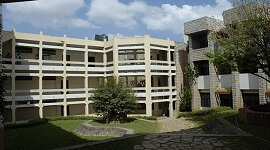 It has a Research centre, B-CARL acronym for BILS centre for Applied Research in Law. Here students get on-site experience and publish research papers. Minimum of 20 weeks of internship needs to be completed by each student under Judiciary, Legal Regulatory authorities, legislatures and parliament, legal functionaries, law firms, companies and local self government. 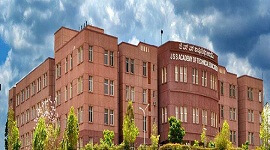 Institute provides scholarship for the toppers every year. 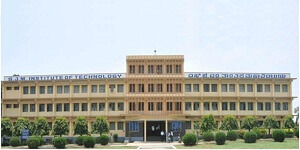 College encourages all types of sports both in-door and out-door for all round development of students. It also conducts literary, cultural, legal aids and NSS activities. 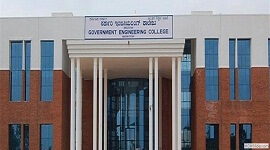 Course fee includes tuition fee and other fee as per university guidelines. Admission is direct and seats are allotted under general and management quota. Today we can find students from this institute working as corporate lawyers litigation lawyers, mediators, partners in law firms, heads of legal departments. 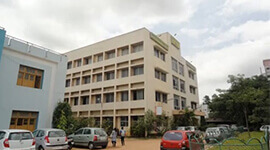 Institute is affiliated to Bangalore University, Karnataka State Law University (India), Hubli and approved by Bar Council of India. Moot courts, B-CARL research centre. BILS placement coordination committee takes care of internship and placement. Counsels and guides the career planning. 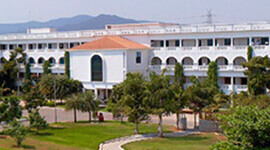 Well facilitated class rooms, library, and hostel. Encouraged to do Internship in NGOs like Samarthanam, PETA in famous law firms, companies like Bangalore Law Associates, INDO LEGAL INC., Crest law partners etc.